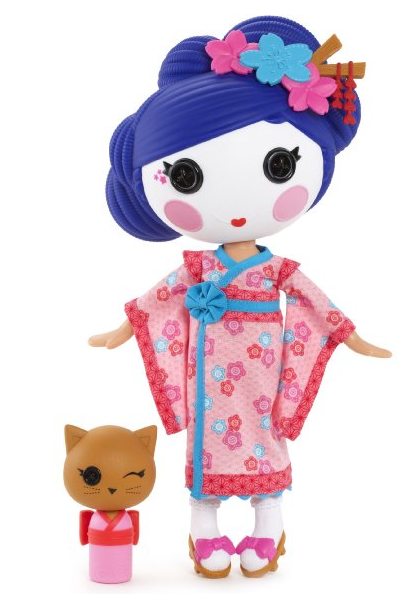 Lalaloopsy Yuki Kimono Doll For Only $14.98! You are here: Home / Great Deals / Amazon Deals / Lalaloopsy Yuki Kimono Doll For Only $14.98! Here is a perfect gift idea for a little girl in your life that is a big fan of the Lalaloopsy dolls! Get a Lalaloopsy Yuki Kimono Doll For Only $14.98! She is 40% off at this price, so you won’t want to miss this deal!